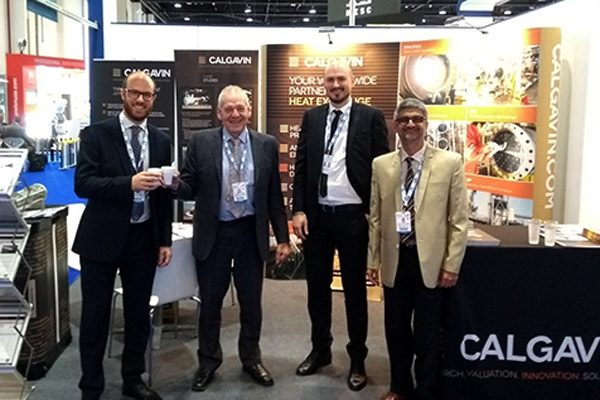 Calgavin, a leading global heat transfer consulting engineering company, will again be exhibiting at the Abu Dhabi International Petroleum Exhibition and Conference (Adipec), this time at the Arab Development stand. Adipec, which runs from November 12 to 15 in Abu Dhabi, is one of the world’s most influential events for the oil and gas industry. The company was founded on the development and sale of the tube-side heat transfer technology hiTran Thermal Systems. This success has led to the broadening of the company’s activities to provide a wide range of products and services all focused on heat transfer optimisation for production whilst minimising both energy use and maintenance costs.